Remember remember the fifth of November. 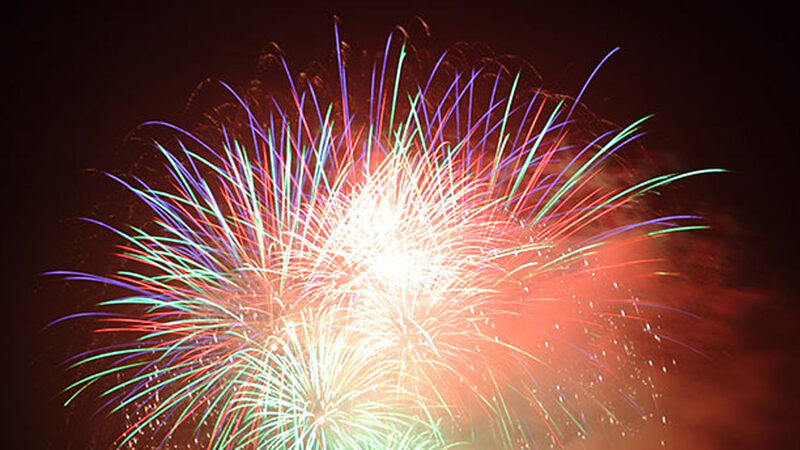 With Bonfire Night just around the corner, the team at The Lincolnite have come up with a list of amazing displays taking place in and around the city. 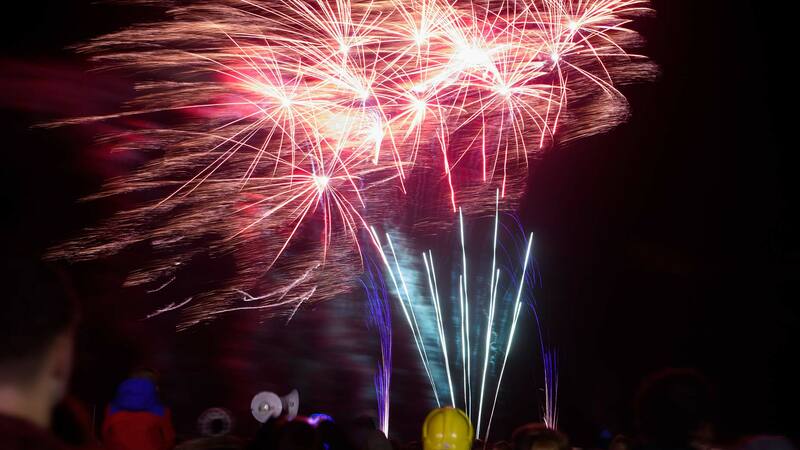 The Lincolnshire Fireworks Spectacular returns with two displays for one price, featuring one for children with no big bangs at 7.15pm and a main display – together with a giant funfair and lots to eat and drink. The event will also host children’s entertainment, side shows and stalls. There will also be free car parking. Cars can park in the car park at Sturton by Stow Primary School. The bar at the Lindum Sports Association will be open, selling a variety of soft and alcoholic drinks as well as tea and coffee. Food will also be served; hot pork rolls for £2.50 and hot dogs for £1.00. 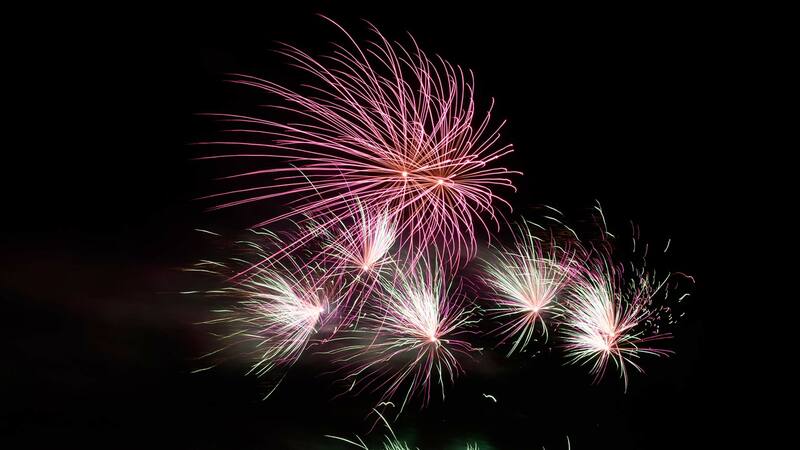 The spectacular firework display will also see a BBQ with food and drink on sale. Once again The Rotary Club of Gainsborough will be putting on a spectacular display at their annual fireworks and bonfire at Lea Park. There will be free car parking available in a secure area and refreshments served. At the event there will also be a hog roast, beer tent and laser show. Robbie Williams tribute act Kennie J will be on-stage before the grand fireworks display and the United Cheer Team will also be performing. The event will have hot and cold drinks, including a licensed bar, hot food provided by Ribs n Bibs ‘Right on Q’. There will also be a range of glow ware novelties available to purchase on the night and a pre-show outside disco. 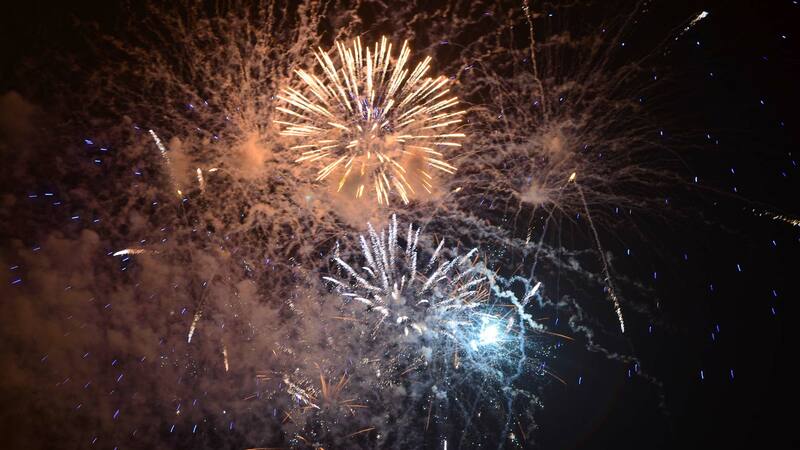 Come along to Lawrence Park for a brilliant evening of bonfire and fireworks! All proceeds go to the Lawrence Park Recreation Ground and Community Association..